Thornton Oaks Retirement Community presents “Sun Struck”, an art exhibit featuring the work of Lynn Pulsifer. 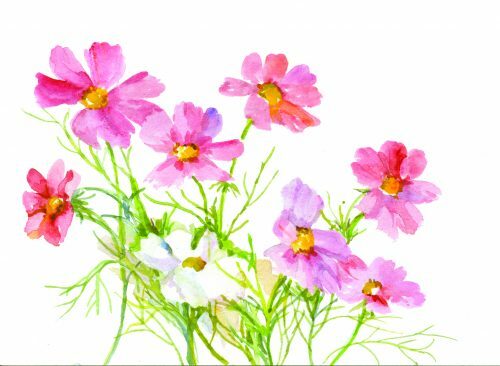 “This show is a glimpse into a blended world of flowers and my surroundings thorough landscapes,” says Lynn. Lynn is a watercolor artist and ling time resident of Brunswick, Maine. Her lifelong love of drawing and painting began as a small child when her father’s work required her family to move to Europe. There she was immersed in diverse surroundings, journeying from Mountains to seaports, capitols to country sides. Her sketchbook and pencils were constant companions. The high ideals of Eastern methods combined with the process of Western watercolor have allowed her to experience a freedom of technique that is truly refreshing. The public is invited to attend this free event. The exhibit remains open to the public during select times throughout June and July. Please call our business office at 373-4600 to find out times the exhibit is available for viewing. Thornton Oaks Retirement Community is a homeowners cooperative and includes 46 cottages and 98 apartments nestled in 29 wooded acres in Brunswick. Thornton Oaks is affiliated with Mid Coast-Parkview Health.